Jennifer Reynolds and Aaron Brady tied the knot on June 10, 2017 at The Pipe Shop, a stunning waterfront venue at the Shipyards in North Vancouver. 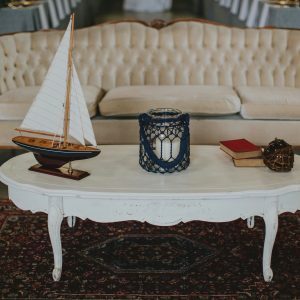 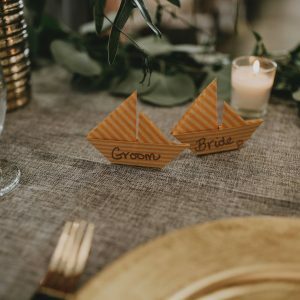 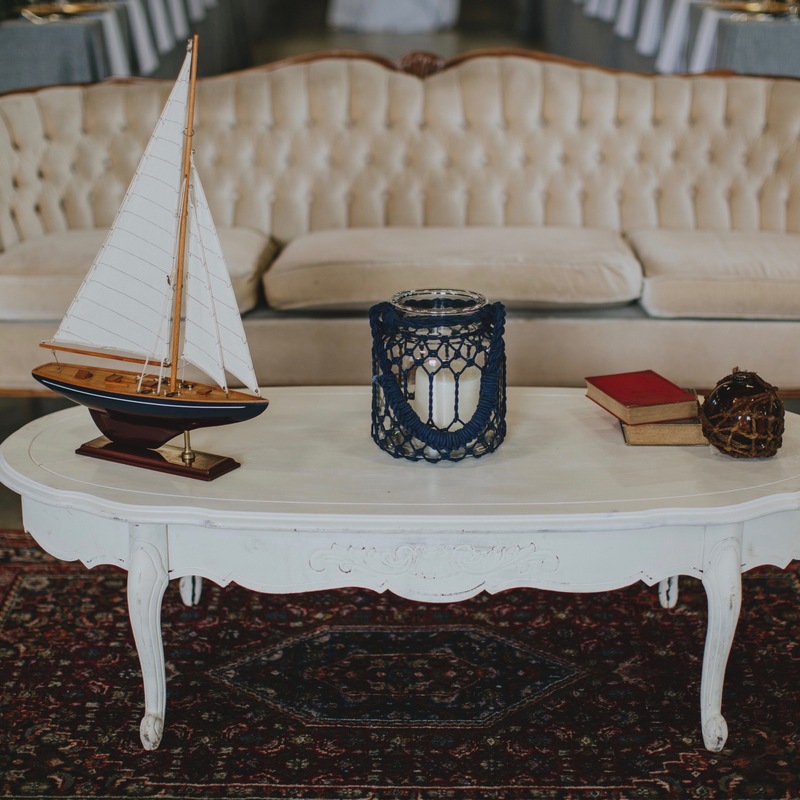 To pay homage to The Pipe Shop’s scenic waterfront location, Jennifer and Aaron ensured their wedding had a subtle nautical theme throughout the day. 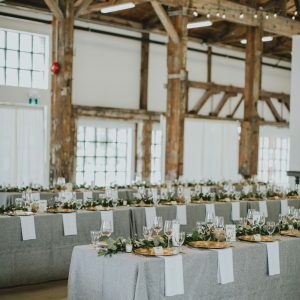 The 9,300-square-foot restored heritage building was dressed in beautiful maritime decor – sailboat figurines, nautical ropes and even a ship in bottle – and the bridal party took photos on the Lonsdale Pier as the sun glistened off the ocean. 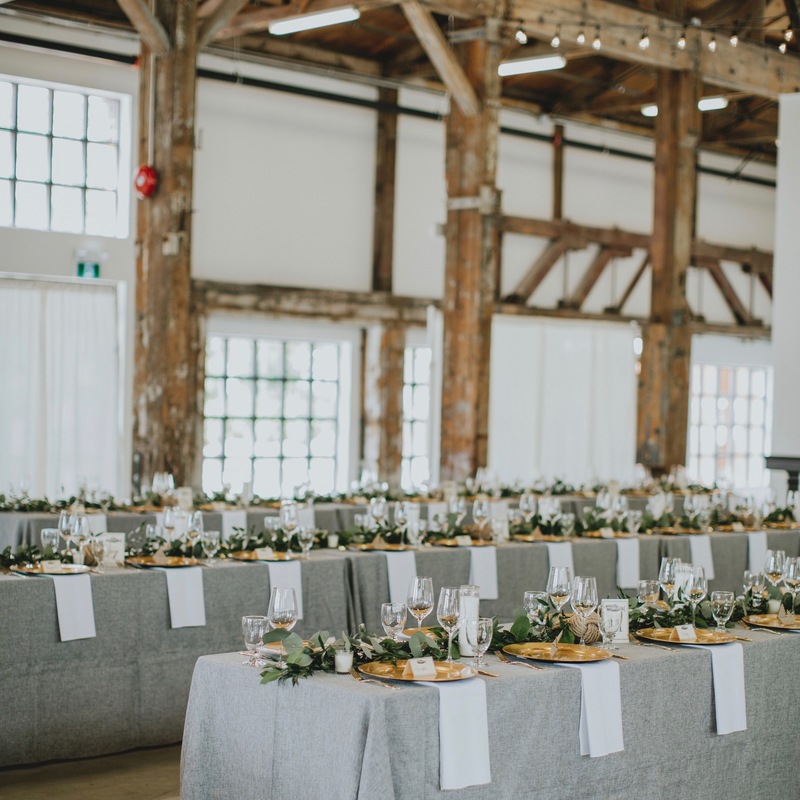 In lieu of traditional passed canapes, the team set up two large tables with a spectacular display of meats from Oyama Meats, cheeses from Les Amis du Fromage, and house-made accompaniments such as caramelized onion jam, stonefruit mostarda, mustard seed, and Railtown’s famous fresh-baked breads and homemade crackers. 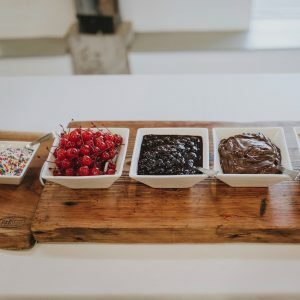 Jennifer and Aaron then invited their guests to finish the evening on a sweet note by helping themselves to Railtown’s signature Ice Cream Bar. The do-it-yourself dessert station featured two flavours – Tahitian Vanilla Bean and Dulce de Leche – which were scooped to order and served with an array of sweet toppings including hot fudge sauce, salted caramel sauce, summer berry compote, crushed Oreo cookie and rainbow sprinkles. 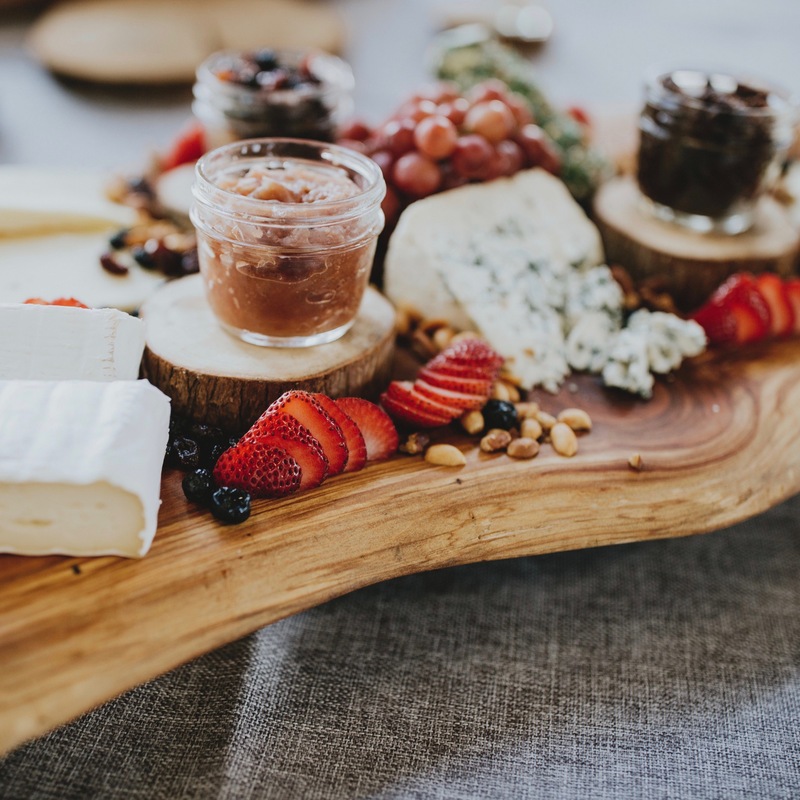 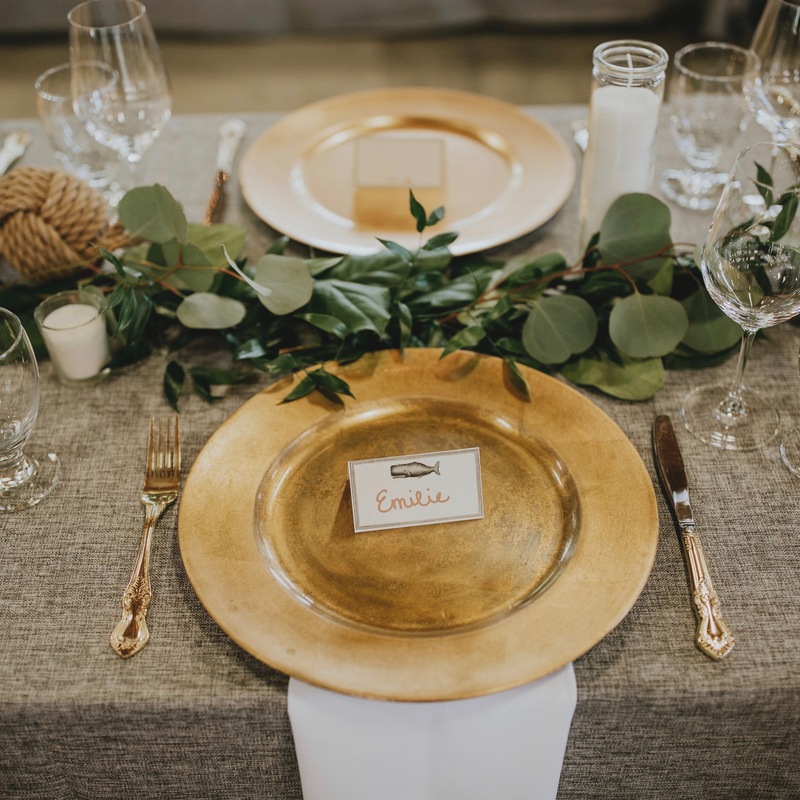 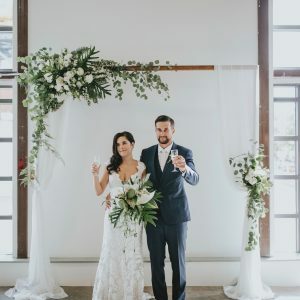 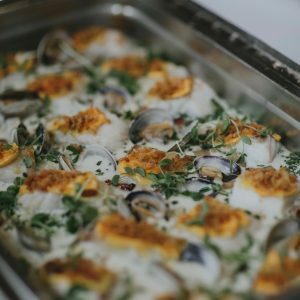 From coordinating rentals with A&B Partytime to taking special care to chill bottles of prosecco before the ceremony, Marli and the Railtown Catering team worked hard to ensure it was smooth sailing for Jennifer and Aaron’s special waterfront wedding. 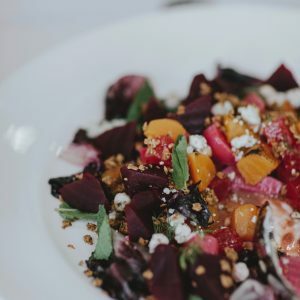 For more information on Railtown Catering, call 604-568-8811 or email to [email protected].